Suitable for injection molding machine under 450T clamp force. 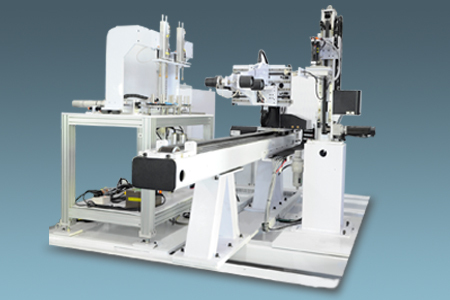 The system designed for single face mold with 1, 2 or 4 cavity. Place labels and take out products automatically and rapidly, cycle time is 4 to 6 seconds, improve the production efficiency and the product quality. 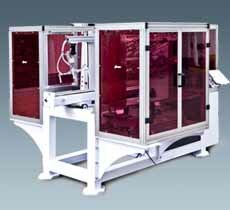 Employs floor standing, separate from injection molding machine without mechanical vibration frequency interfere. Servo motors control the transmission parts precisely and rapidly. Servo motors driven stacking units. Electrostatic charge included in gripper. Conveyor and safety guarding included.